The FIRST and ONLY Marine Corps JROTC program in Wyoming. KWHS welcomes our new Corp of Cadets! 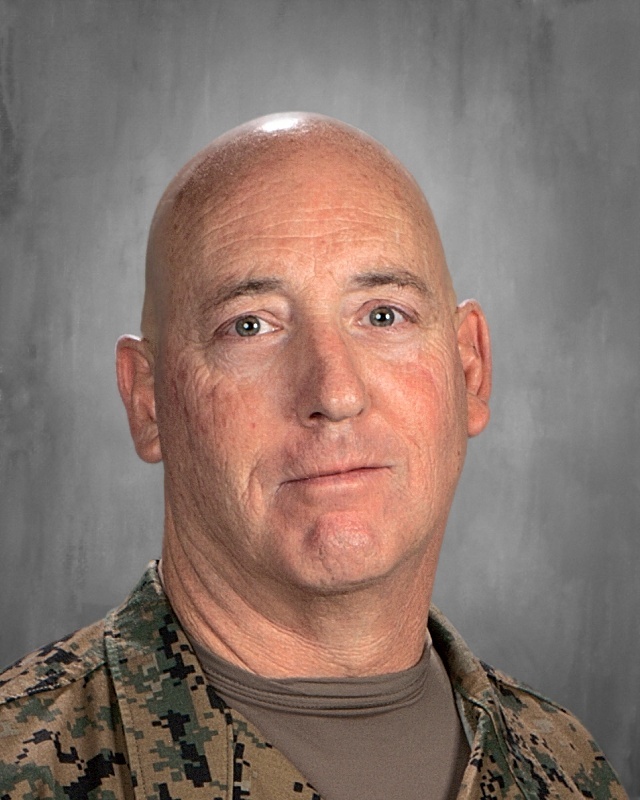 Kelly Walsh High School Marine Corps Junior Reserve Officers' Training Corps was established in 2018. The JROTC at Kelly Walsh is the first and only Marine Corps JROTC in the State of Wyoming. KWHS Trojan Marine Corps JROTC Cadets with Wyoming Governor Mark Gordon. KW MCJROTC Cadet Color Guard have been invited to the Wyoming Capitol to perform Color Guard services for our dignitaries. Excellence and honor from the very beginning.